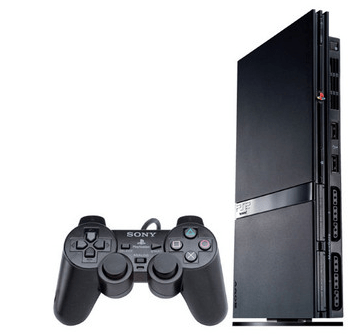 playstation 2 | Welcome to the Underground. 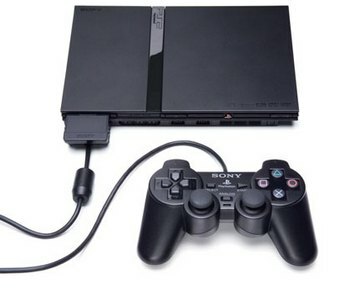 Foreword: As you go through this tutorial, some people may question whether or not this is legal to do, which is make backups of your PS2 games. Well, here is the short story of it all. If you own a store bought game, you can make a backup copy of it. The DMCA may say otherwise, but it all boils down to fair right usage. If you make a copy of that retail game and sell the copy, then that is piracy and illegal. 6-27-09: Another classic tutorial re-written to new standards. 1-03-09: Deleted the video since it needs to be re-done. Minor changes. For some reason, there were NERO references. Did you know you can make backups of your PS2 games (for legal purposes of course) to preserve your original game? Well, yes you can. What do you do if your favorite game has gotten scratched up over the years? Do you want to go out and buy another copy of it? Oh wait, Gamestop doesn’t have that game anymore? What are you going to do?